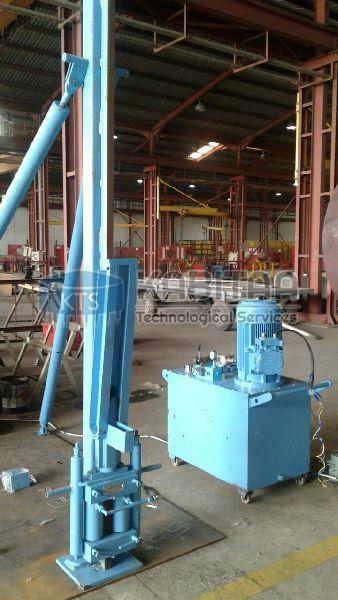 Tank lift jack assembly comprises of Single/Double acting jack Vertical trestle, loading point, Trestle base plate, Supporting pipes, High pressure Hydraulic hose with fittings, Hydraulic power pack assembly. Each part of the jack is manufactured with high precision. Each part of the jack assembly is totally interchangeable.